The project consisted of the refurbishment to offices and specialist use areas on the first and second floors. 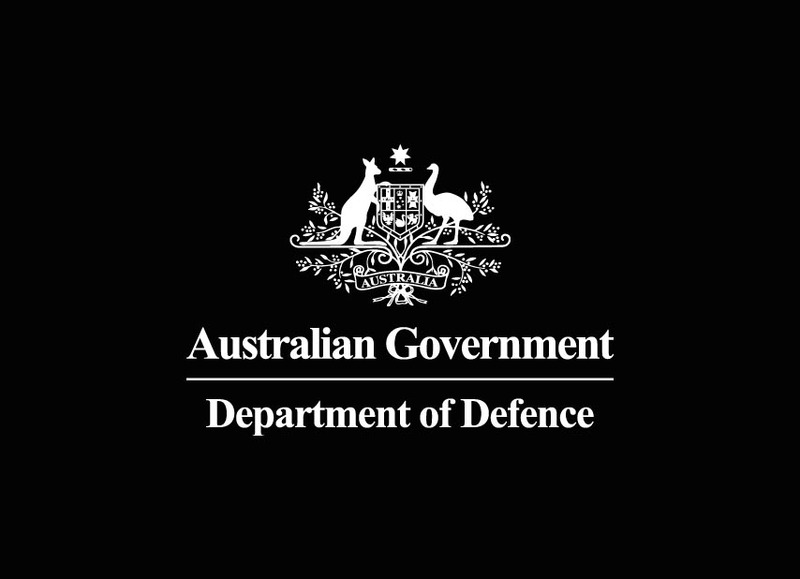 Fit out of specialist areas included physical and electronic security upgrades to Department of Defence and ASIO standards. Reconfiguration of all security, building services and data/communication services was undertaken to include a full upgrade of EACS (electronic access controls). The project was completed in five stages with the design and core function of both the security and data/comms services evolving continuously. This provided specific challenges for the construction team. As the project was of a ‘build only’ engagement, the innovation is recognised through the coordination needed to carry out works in a continuously occupied building. The management of staff movement relied heavily on the dynamic approach the works programme needed to follow. Handover milestones had to achieve full third party certification prior to occupation. Critical systems and services had to be maintained as essential links to other facilities in the ACT and surrounds were a core function of this facility. To ensure these requirements were met continuous consultation was necessary between the end user group, builder and design team. The consultation process proved successful as at no point during the project did any service fail.